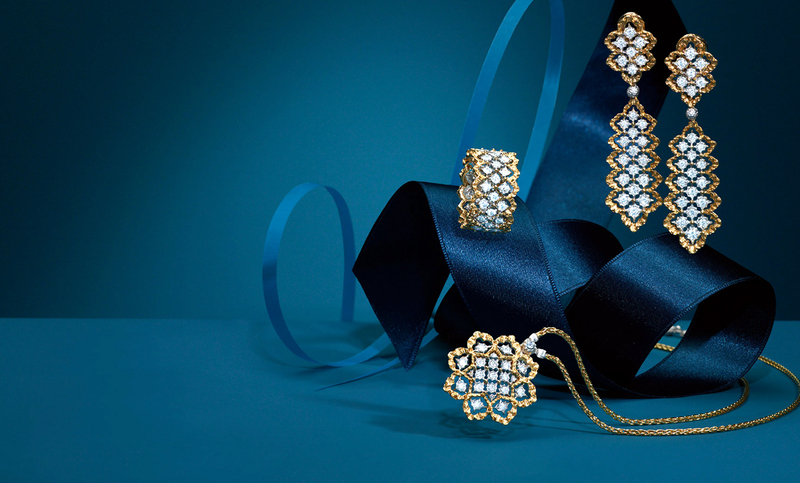 Hans Jewellers has created a formidable reputation for the quality of its Gold and Diamond jewellery. Hans Jewellers have consistently created breath taking designs with a finish that had only been imagined till now. However, the biggest tribute to the beauty of the collection has always come from the customers: the designs move off the counter at a speed that has left retailers gasping, and smiling. Hans Jewellers understanding of the customer is reflected in the way it has anticipated and created trends as well. Identifying a latent customer need, Hans Jewellers introduced light -weight options. The strategy succeeded, creating a trend for the rest to follow. Hans Jewellers passion for perfection is evident from its certifications. We at Hans Jewellers believe that recognition is just the foundation for greater things to follow. Our pursuit of perfection, commitment to partnership and belief in creating marketable ideas and saleable products continues. To do business with the primary objective of common social good through fair and ethical business practices. To give the Customer much more than what he wants and asks for in jewellery Retailing in all the key areas of quality , value for money , transparency and customer service through innovative means and tools which in turn will make Hans Jewellers the most trusted jeweller.